Have you decompressed from the magical hills of TomorrowWorldness yet? If you haven&apos;t, it&apos;s time to find your brain! Except for that one naked dude in the woods... he can pretty much just do whatever he wants. YOLO. 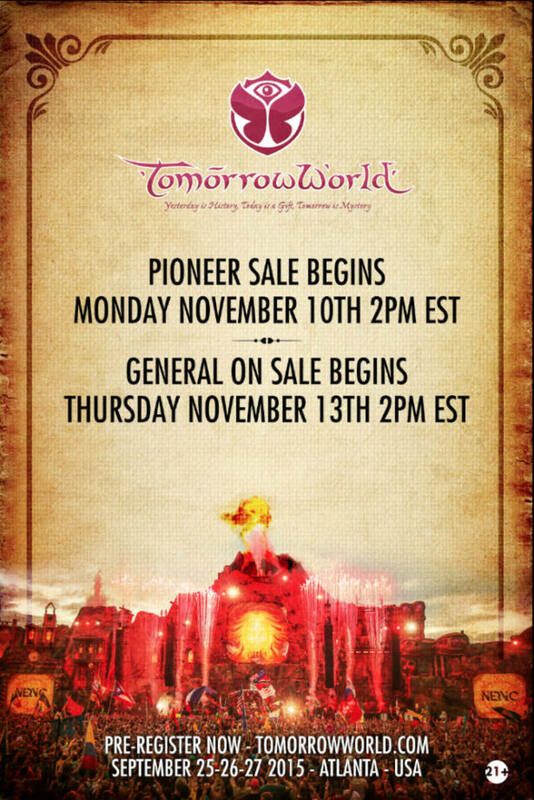 The exclusive pioneer pre-sale begins on Monday, November 10th from 10:00 a.m. - 2:00 p.m. EST and will end on Thursday November 13th at 1:00 p.m. EST. All pioneers are guaranteed tickets during the pre-sale! General on sale to the public begins Thursday, November 13th at 2:00 p.m. EST. Full Madness Pass will begin at $327.00 USD. 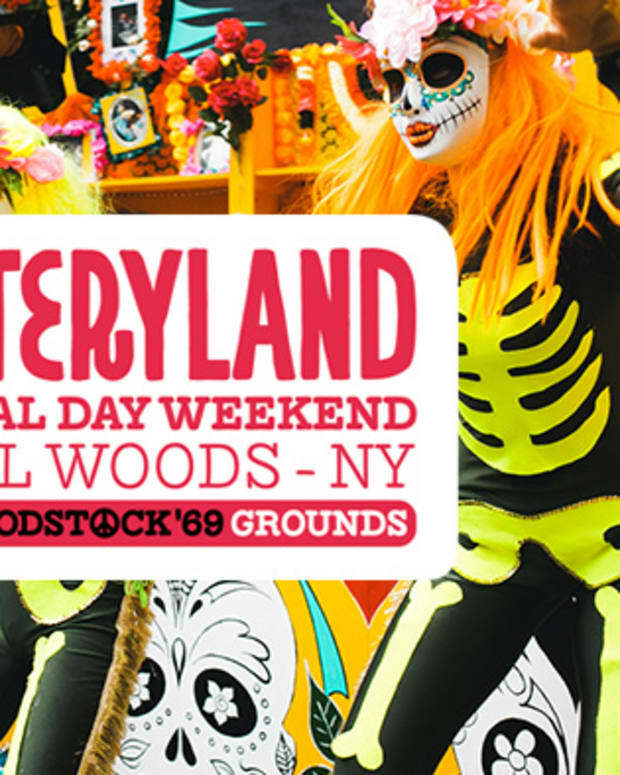 Full Madness + Dreamville will begin at $367.00 USD. Check out last year&apos;s TomorrowWorld gallery! Full Madness + Dreamville will begin at$407.00 USD after the exclusive pre-sale. VIP Info? It will cost you $847.00 USD... Check out all the perks HERE. *Pioneer is someone who is a returning attendee from 2013 + 2014. You will receive a special email with instructions for purchasing your ticket! TomorrowWorld will take place once again in Chattahoochee Hills September 25-26-27, 2015. 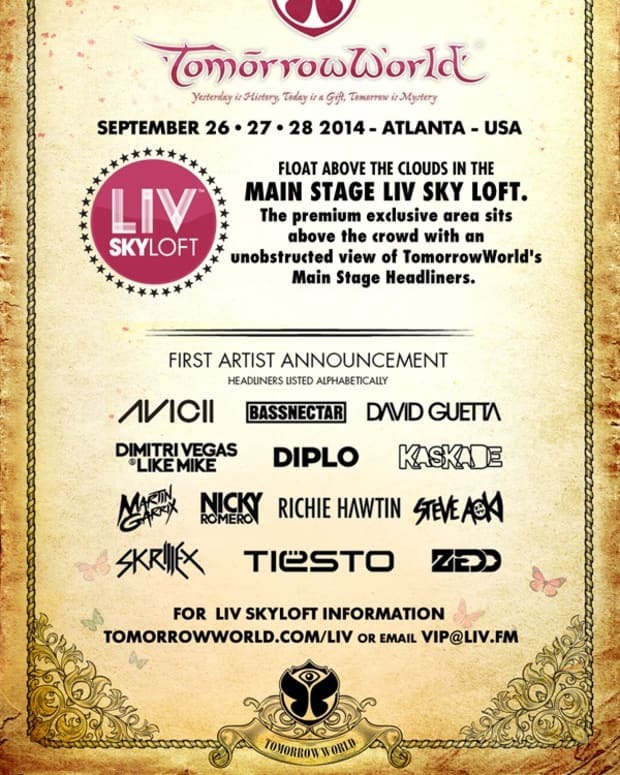 For more information please visit the TomorrowWorld website.